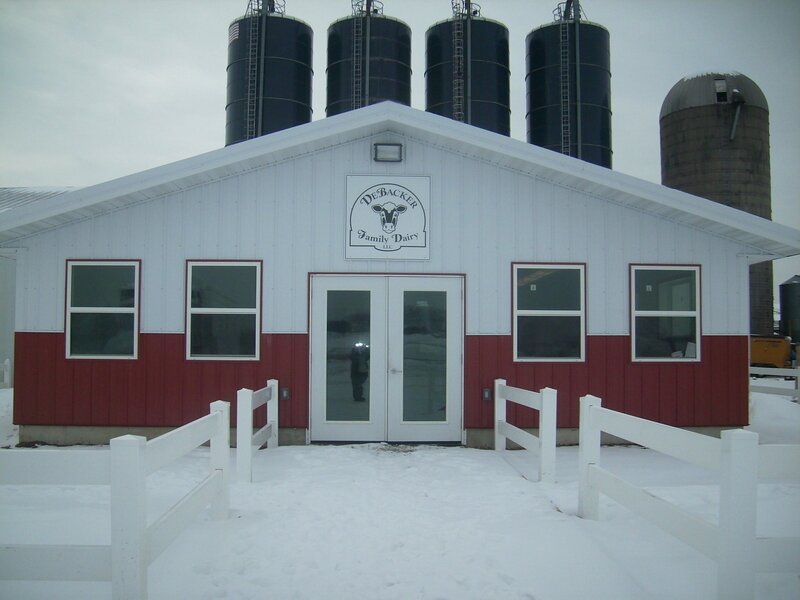 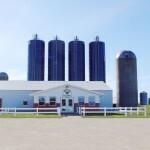 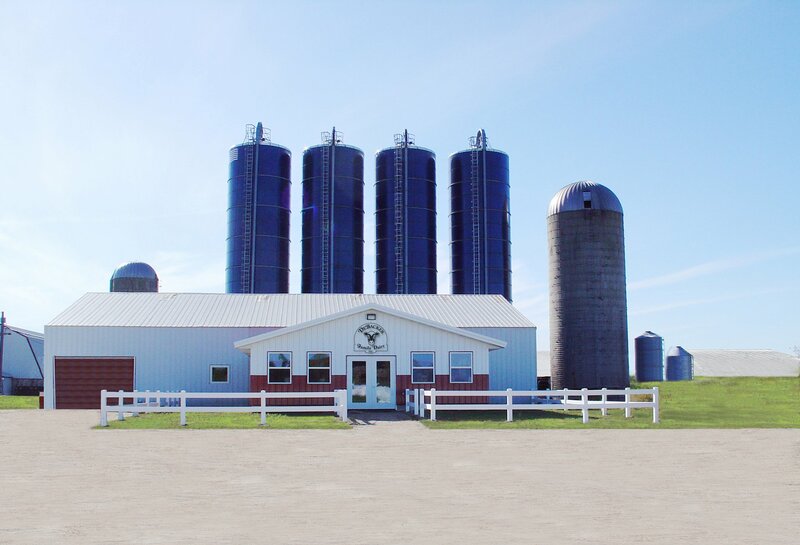 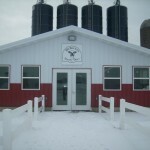 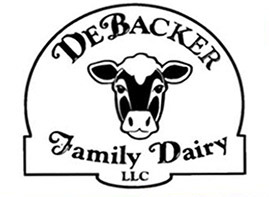 At DeBacker Family Dairy, we raise the very cows that produce the same milk which we then use to make the richest ice cream that you’ll ever taste. 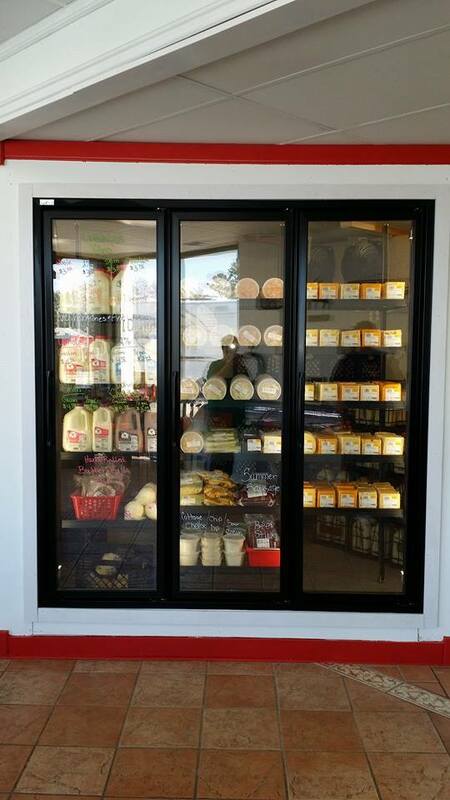 This farm-to-table freshness is something you’ll find in every product we sell, from milk in glass bottles and assorted meats and cheeses, to our take-and-bake pizzas–which, incidentally, are now available in gluten-free varieties. 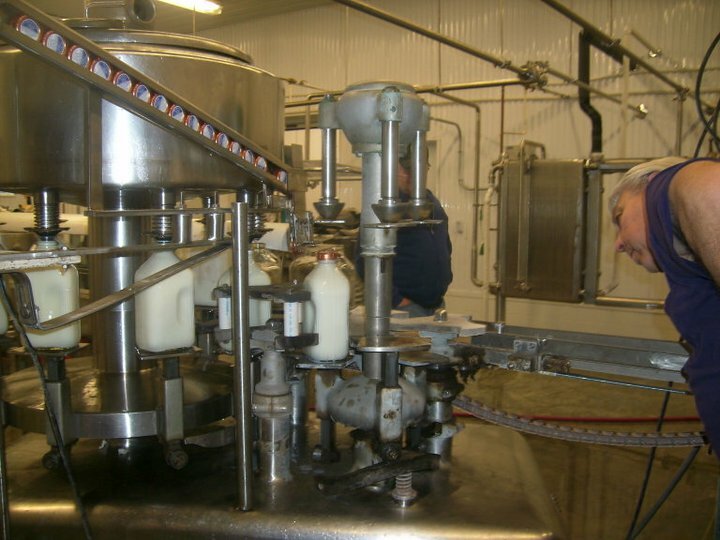 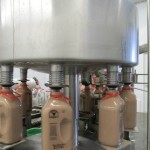 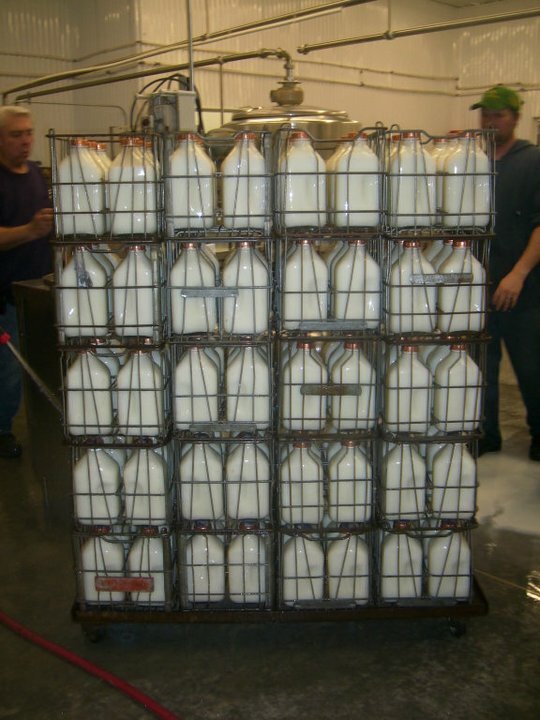 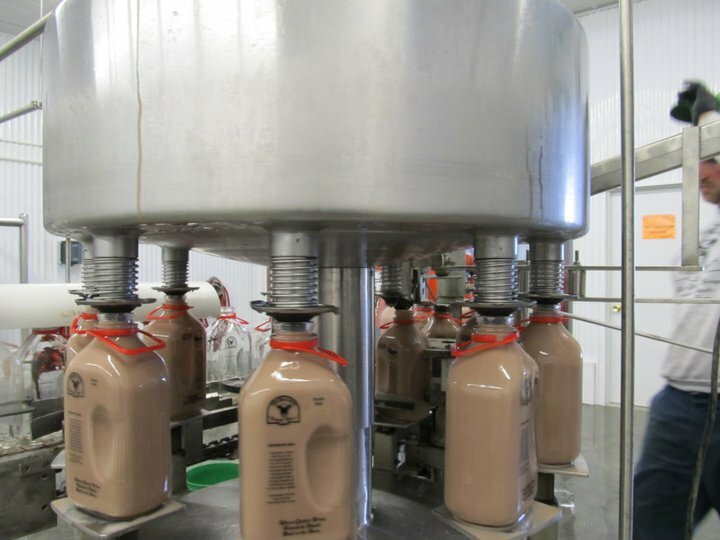 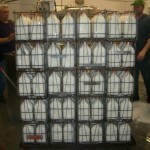 All this and much, much, more is available at any one of our three retail stores/ice-cream parlors, and we now offer locations in both Escanaba and at our flagship store in Daggett, where our family’s dairy farm is also located, we invite you to come and view each step of the milk-making process. 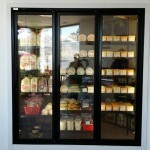 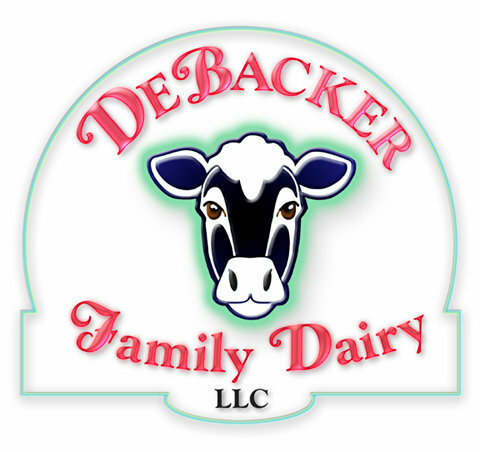 But regardless of where you go to enjoy DeBacker Family Dairy products, you’ll know after just one taste that you’ve come to the right place.